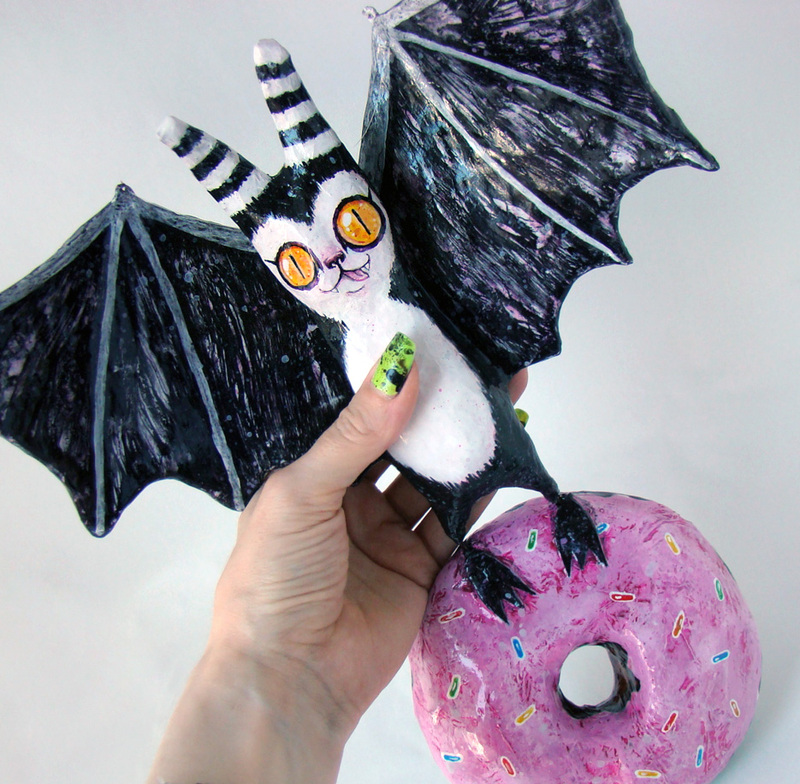 That damn bat just stole my donut. 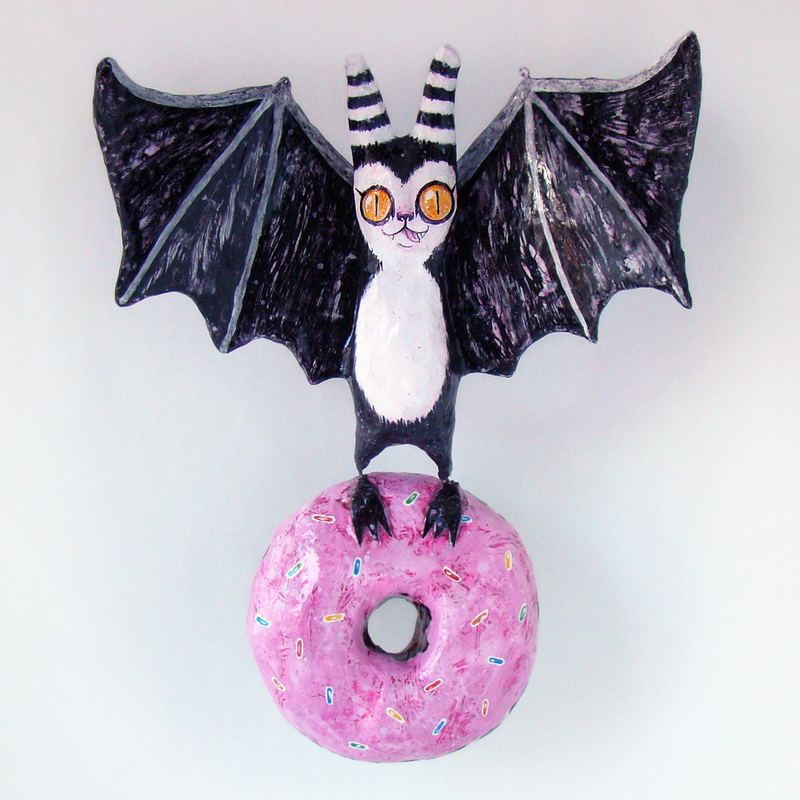 I just finished and listed this papier mache bat with a wire skeleton. 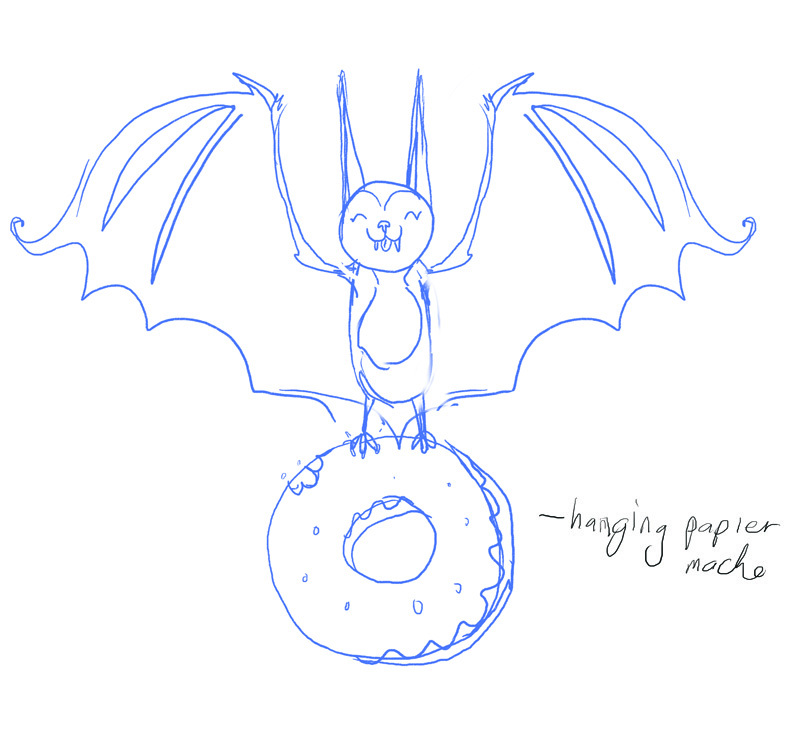 The donut (and his feet) are hinged to his body, so it kind of swings back and forth. My super elaborate idea sketch. Hahaha. I really should have taken one at the skeleton stage, but anyway...Here is his unpainted body when I was adding the feet. 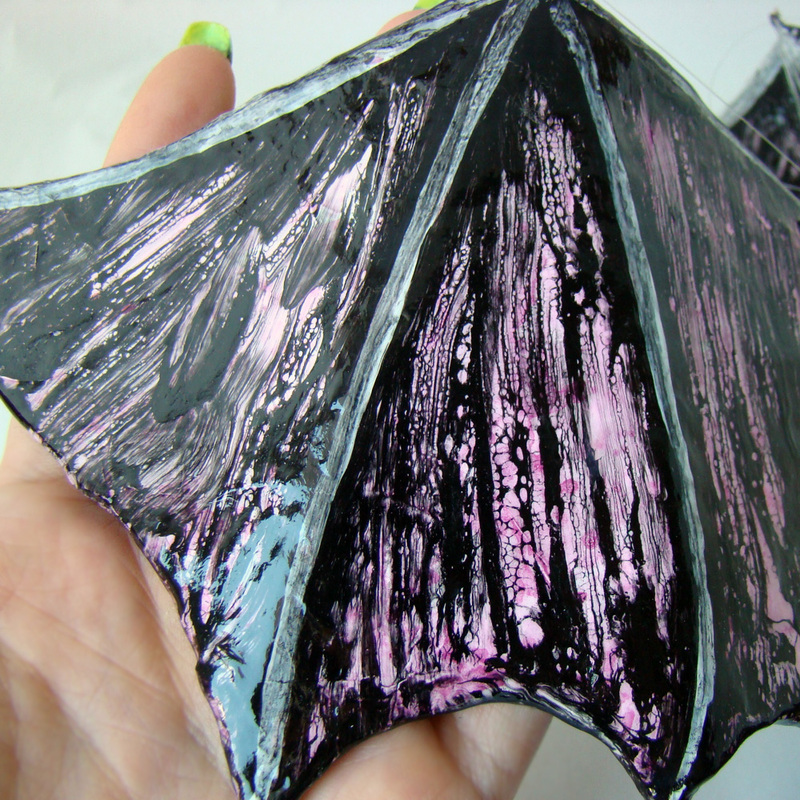 I Added another few layers of papier mache and then sanded it. I drew his face with a pigment liner then put a coat of white overtop for there is just a faint guide to paint from. I think this is almost the completed face. 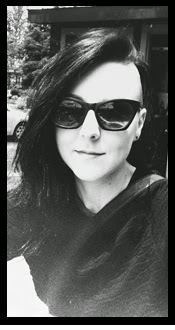 I used like, the tiniest brush I had, and then cut most of the bristles off to make it tinier. Then sealed it with varnish before doing the rest of the sculpture. The wings I gave a weird crack/resist effect. You only get one shot at it! Painting over a wet layer, so it kind of breaks and resists the paint as the bottom layer dries. Also because he is not flat I basically had to do each wing segment at a time so it wouldn't all run everywhere. Lots of interesting imperfections. 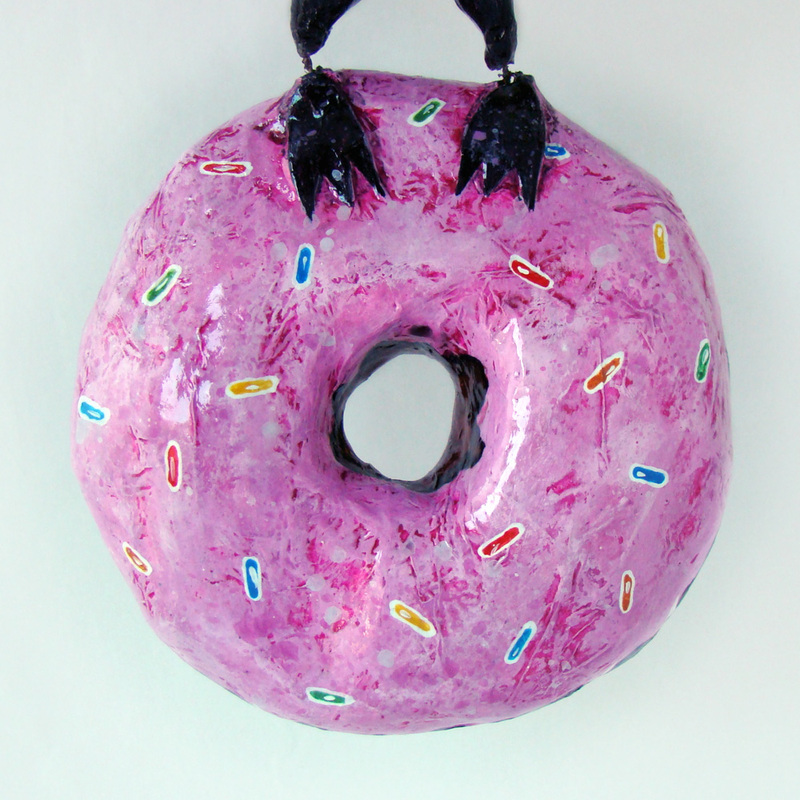 The donut looks pretty good in real life. Adding a few coats of gloss always helps food art. heh heh. He hangs from an invisible wire that attached to his wing tops. I designed him to be viewable from all sides, so you could hang him from a ceiling. 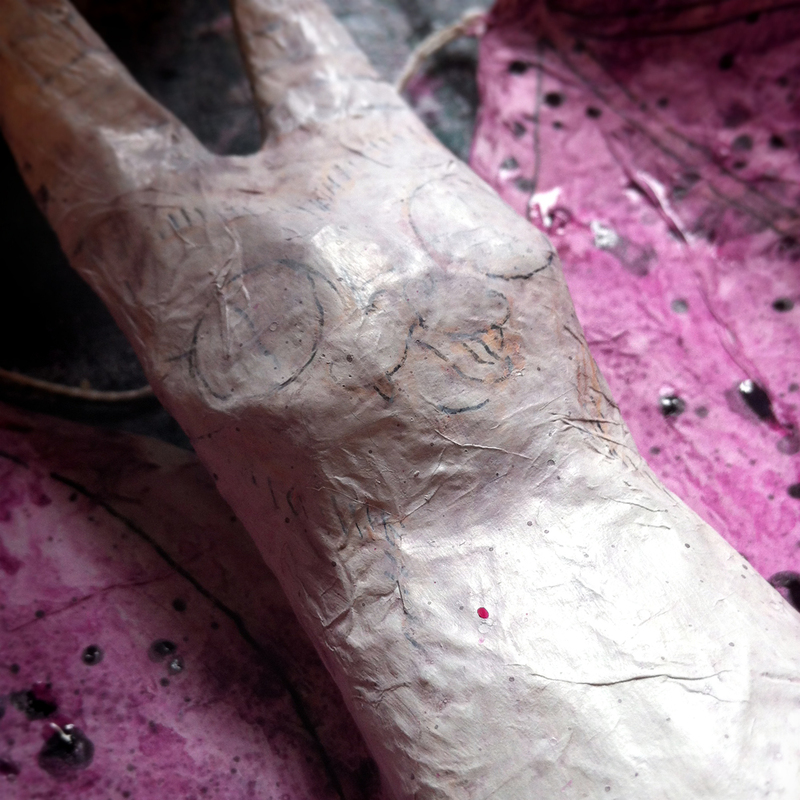 Its always fun to make these papier mache work, but it takes FOREVERRRR because you have to wait for each coat of stuff to dry. Like, this was hanging around for weeks. 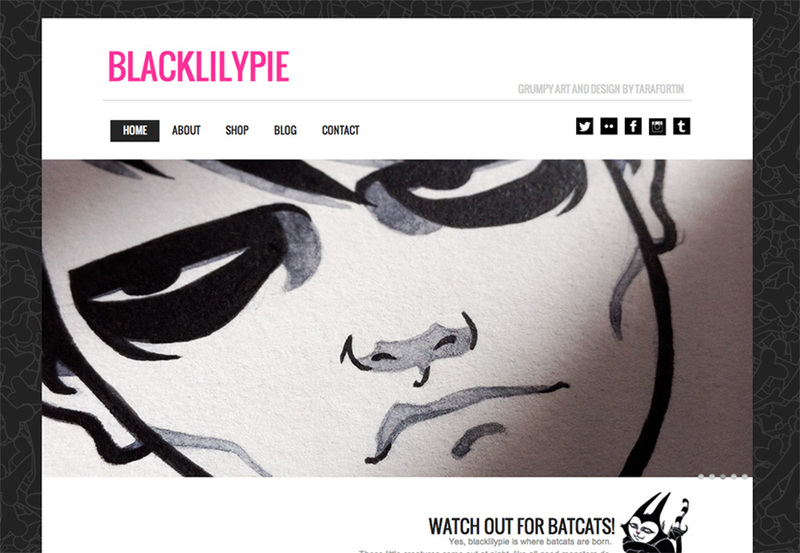 Turned out cute in the end though. He is here.